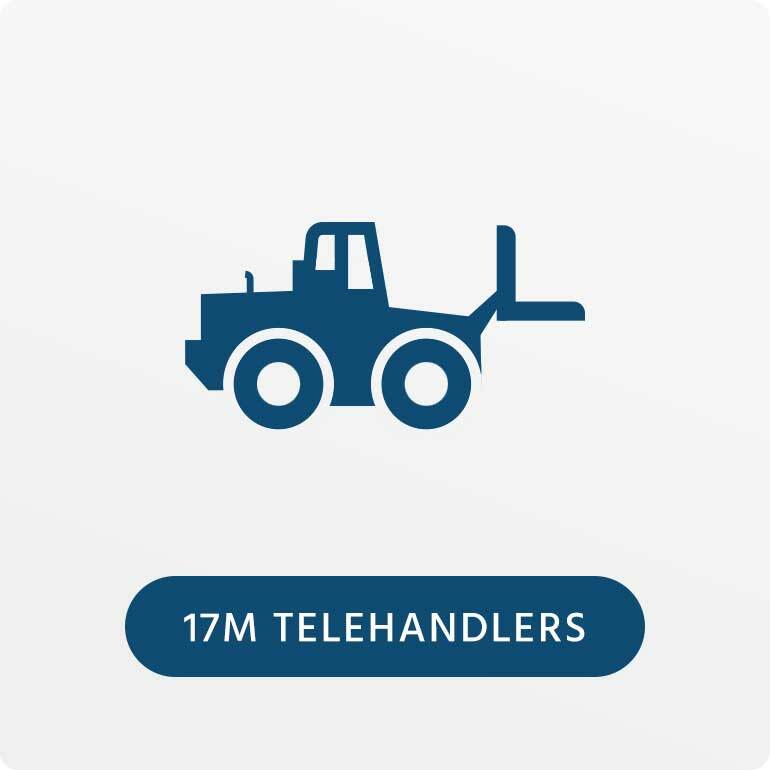 Telehandlers have a multitude of uses in all sectors of construction, warehousing, site management, installations and much more. We now have a fleet of over 50 telehandlers, due to the nature of telehandlers sometimes remaining on long term hire, if this is the case we will always endeavour to provide a brand new machine for long term hires. We currently have the following size machines, click to find out more info on each info. If you need a different size machine let us know as we are always looking to diversify our fleet when there is a demand for a machine we currently don’t stock. Select a telehandler size from below to view the machines we have available.